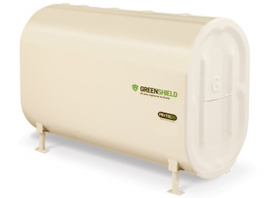 C2G Environmental offers Oil Tank Installations, Removals, and Abandonments for the entire Hudson Valley & Long Island NY. Please call us today or click here for free price quote! 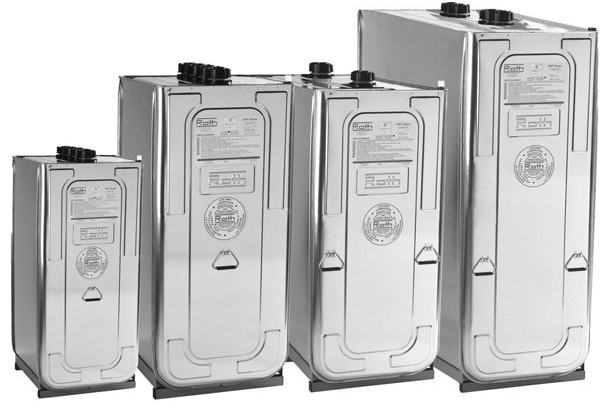 Roth double-walled tanks are designed to offer the highest level of environmental protection. That’s because every Roth tank has a “inner tank” made of blow-molded, high-density polyethylene which is seamless, absolutely leak-proof and corrosion resistant. 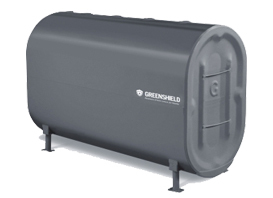 The steel outer tank is capable of containing at least 110% of the capacity of the inner tank for maximum protection. 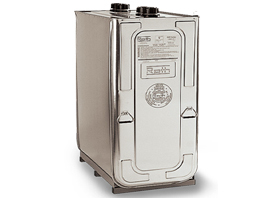 The result: one of the safest and most reliable tanks on the market, exceeding the strictest industry regulations. Includes: cleaning and abandonment of any-size tank, installation of new aboveground 275 gallon oil tank (new gauge, vent, fill and alarm), tank abandonment certificate and bottom sludge disposal. • Always a tough tank. • Welded lap joint: the strongest one. • Handles on each head for easy handling. • Leading edge corrosion protection. • ECOGARD system, for increased protection. Larger Tank Sizes are available please call for details.